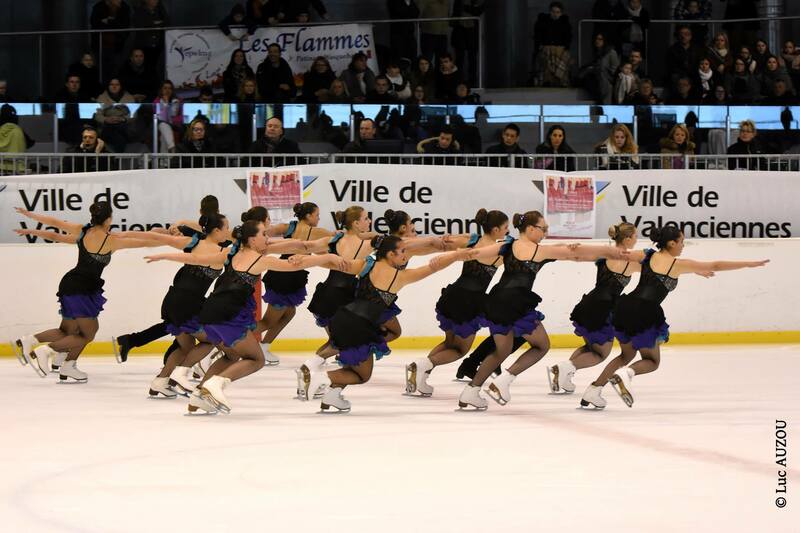 The SHVC (Skate Hainaut Valenciennes Club) is recruiting a synchronized skating coach graduated by offering an open job with CDI (integration as soon as possible). Learn more about this opportunity now! 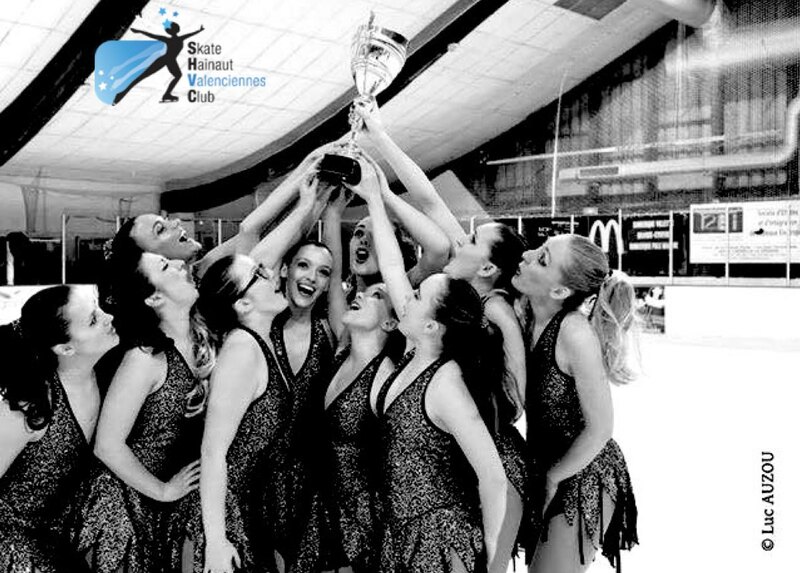 - You will take part in the care of the skaters (+ - 250), of the leisure sector in collaboration with the figure skating coach and the various initiators. 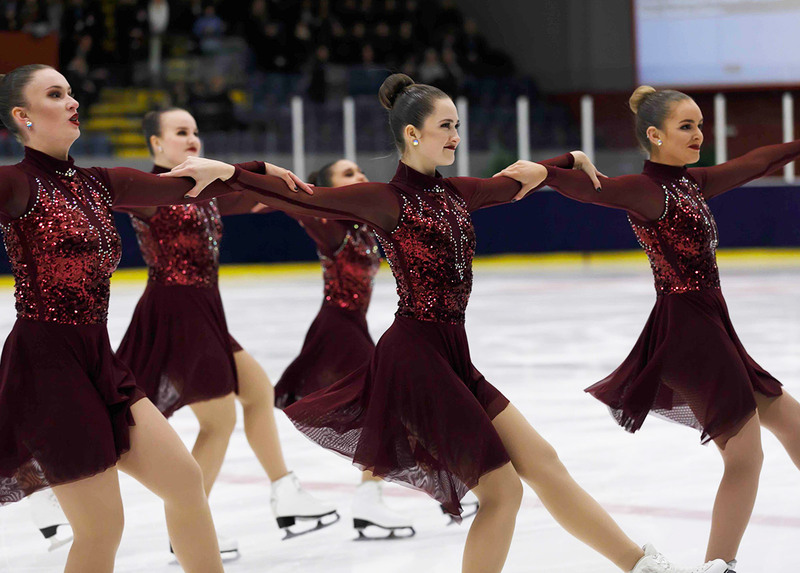 - You will be responsible for detecting, training and perfecting synchronized skating teams (currently: Novice B, Novice A, Junior). 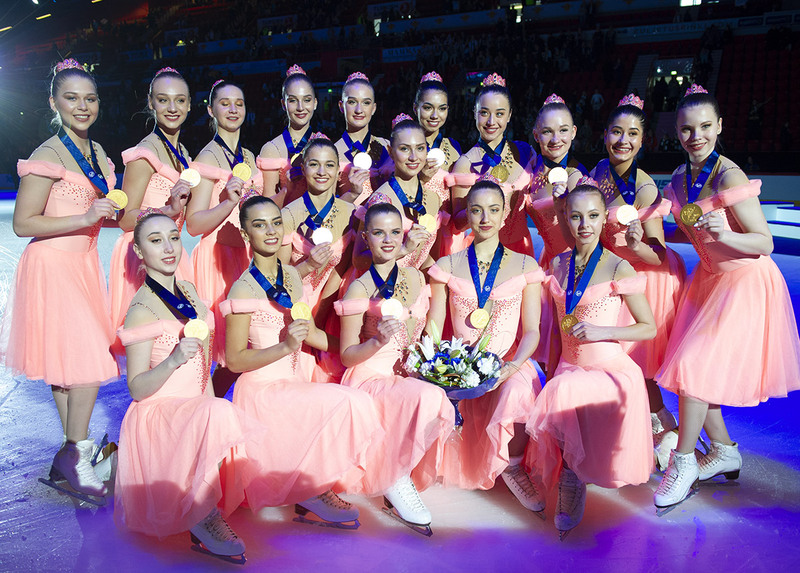 - You will continue and improve our development projects towards the ISU. - Speaking French would be an asset. - We are looking for a motivated person who likes challenges. - A permanent full-time contract (35 hours/week). - Salary according to profile (based on CCNS). - You may have to train the artistic competitors and the club occasionally.